Lots of folks who have personal debt difficulties look for personal bankruptcy alternatives in Oshawa as a way to get debt relief. For most men and women, the notion of declaring bankruptcy is usually a last option. 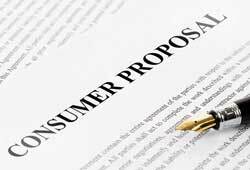 On the bright side, there are a few other solutions to review when looking for an answer to your constantly increasing debt worries. Whenever clients arrive at the Richard Killen & Associates Oshawa office, they are often amazed to realize that they have many other bankruptcy choices accessible to them. 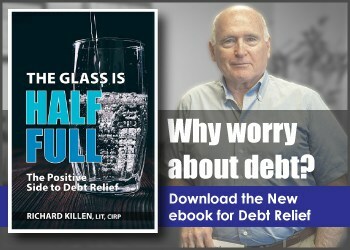 Most individuals believe initially that the only real alternative they have is bankruptcy but in reality, you do have a couple of other alternatives. 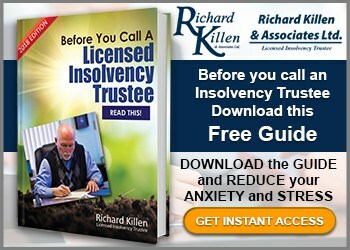 While you may consider reaching out to other financial consultants and even debt consulting seervice companies, only a Licensed Insolvency Trustee is able to examine your current financial standing and also talk about the legal options and legal ramifications of each alternative accessible to you based on the bankruptcy laws of Ontario. 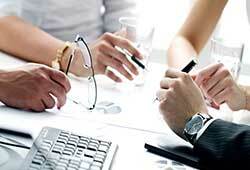 Most individuals that come into our office want to satisfy their financial responsibilities. On the other hand, if your debt continues to grow, it can be very difficult to honor those responsibilities. 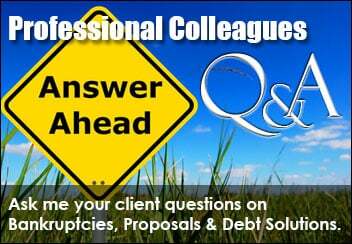 If your debt is getting out of hand, you need to start thinking about seeking help from professionals. Financial anxiety can lead to damaging effects on your personal life, your loved ones, and on your job productivity. We provide you with a free consultation and the call you make to our office may just be the best stress reducing telephone call you’ll ever make. Our Oshawa Licensed Insolvency Trustee can elaborate on the solutions and alternatives suitable to you and help you make the best decision that will reduce your debt. Contact us today at 1-888-545-5365 or head to our office building at 146 Simcoe St. North, Oshawa, Ontario, L1G 4S7 to find out more. We have plenty of free vehicle parking and we are ready to help. Don’t forget, this could be the best stress reducing telephone call you can ever make. To learn more about bankruptcy alternatives in Oshawa, Clarington, Whitby, Courtice and Bomanville for debt relief, please do not hesitate to contact our Oshawa office today at 1-888-545-5365 to find the relief you have been looking for!